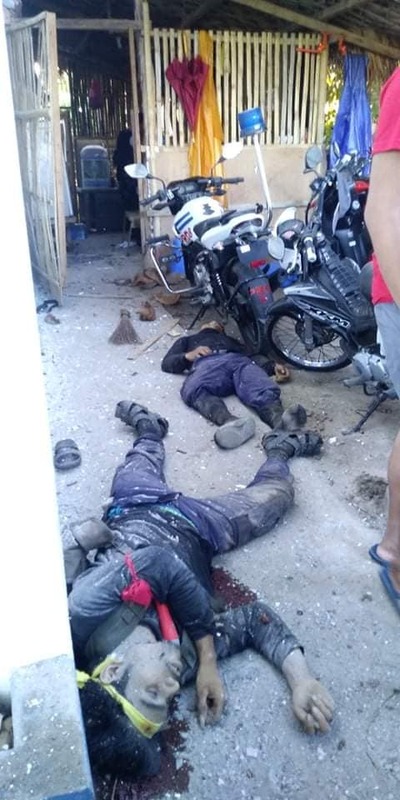 TACLOBAN CITY – Personnel of the Victoria Municipal Police Station, Northern Samar successfully defended their police station after a 3-hour firefight against alleged members of the New People’s Army (NPA) Thursday (March 28). Initial information disclosed that at least 50 armed men attacked the police station of said town at around 3:30 A.M.
P/Lt. Eladio Alo, chief of Victoria MPS said the 15 PNP personnel on duty were able to defend the police station from the rooftop. The NPAs allegedly arrived in said town onboard a forward truck wearing military fatigues and used yellow strips of cloth as countersign. Some of them were women. The PNP were able to capture one Aljun Tamuyang Cardenas, 18, and a resident of Brgy. Dawo, Calbayog City, and killed 3 still unidentified NPA members. 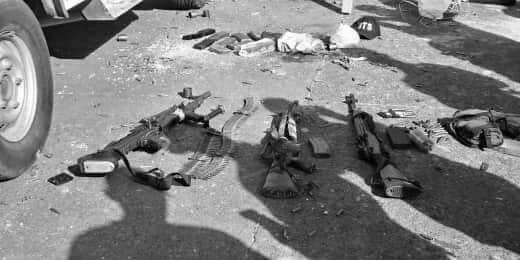 They were also able to seize 1 M60 machine gun, one M16 and one M14 rifle. Wounded during the firefight are P/Senior Master Sgt. Arturo Gordo, Jr. who sustained a minor injury on his nose and eyes from shrapnels and P/Master Sgt. Arnold Cabacang who also sustained minor wounds on his face. The forward truck used by the assailants was abandoned at around 6:40 a.m. as the guerillas fled to unknown directions. 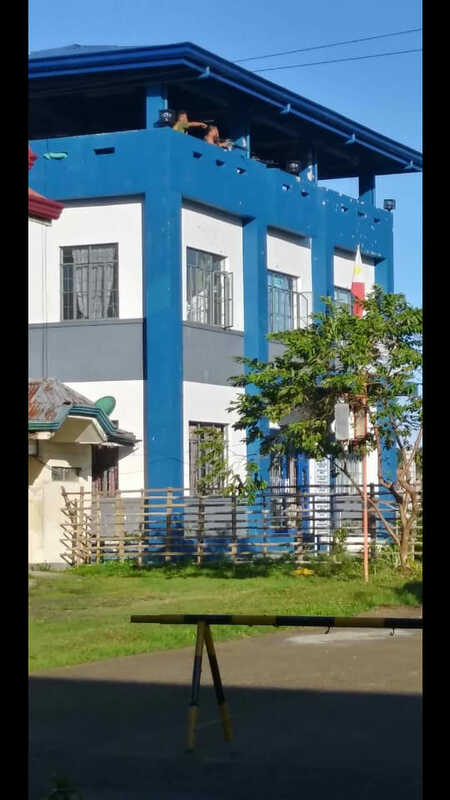 Police Regional Office 8 (PRO8) said the NPA, which operates in the area is under the Section Committee 2 (SECCOM 2), Sub-Regional Committee Emporium of the Eastern Visayas Regional Party Committee headed by Ranie Cabides alias Nadie as secretary with 51 members. P/BGen. Dionardo Carlos, PRO8 Director, lauded Victoria MPS personnel for having successfully defended the station against the terrorist attack. “I am directing all PNP personnel to always be extra vigilant and alert in their tour of duty within their jurisdiction to pre-empt similar attacks,” RD Carlos said.